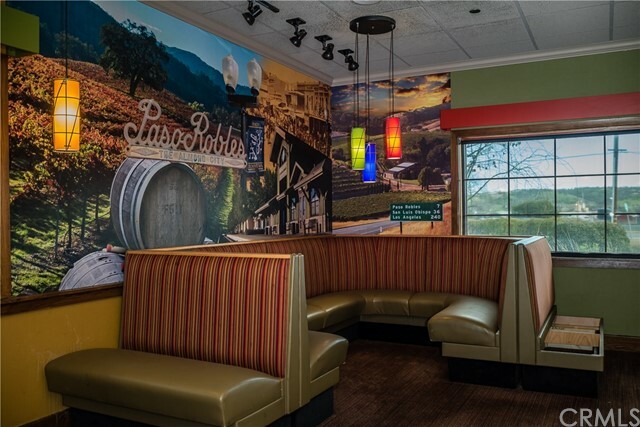 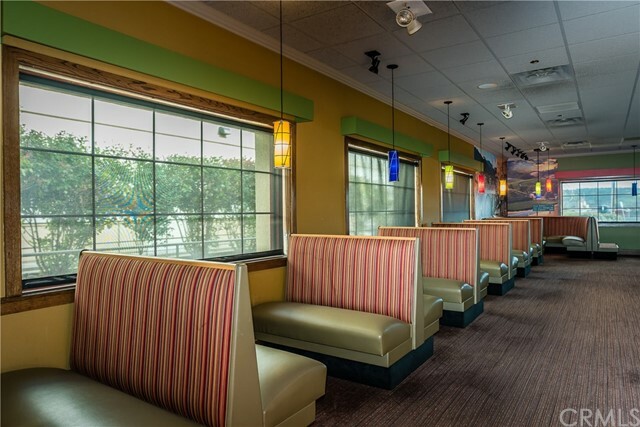 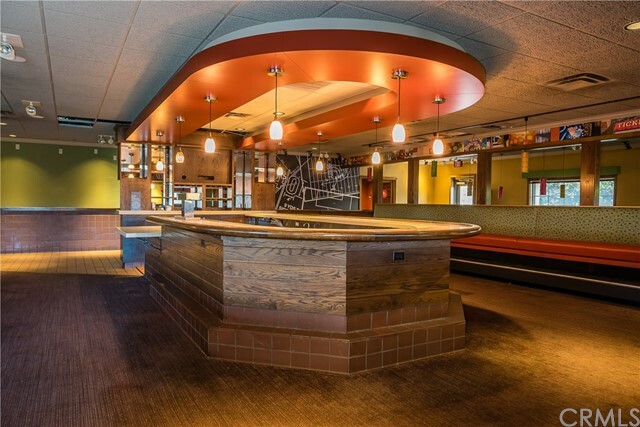 Improved Restaurant for SaleFormerly Applebees Neighborhood Bar + Grill in Paso Robles. 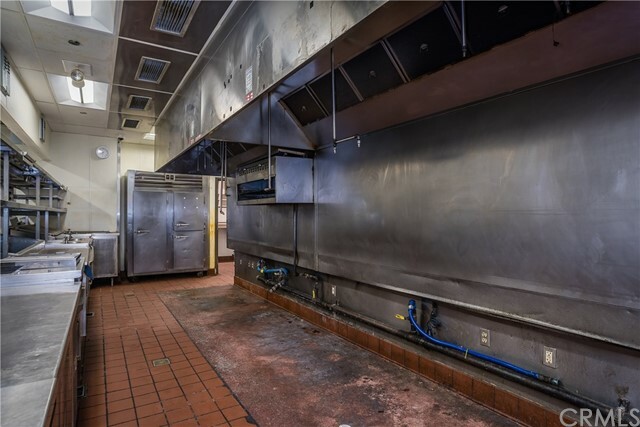 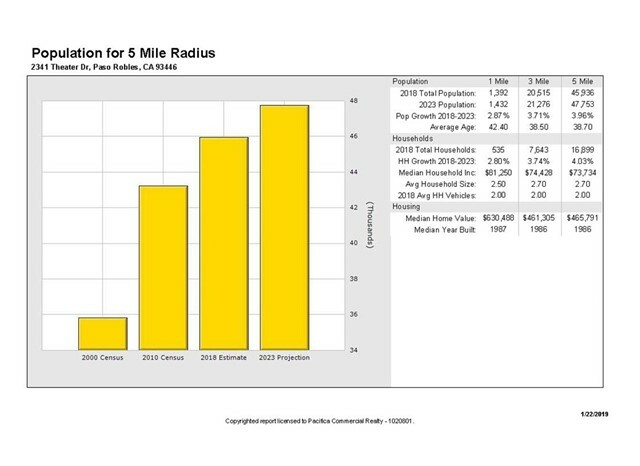 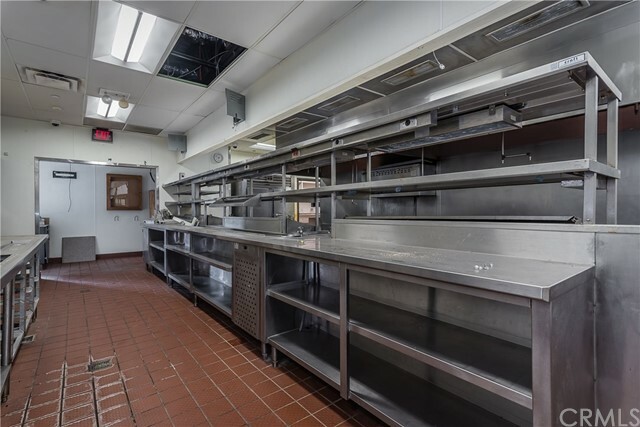 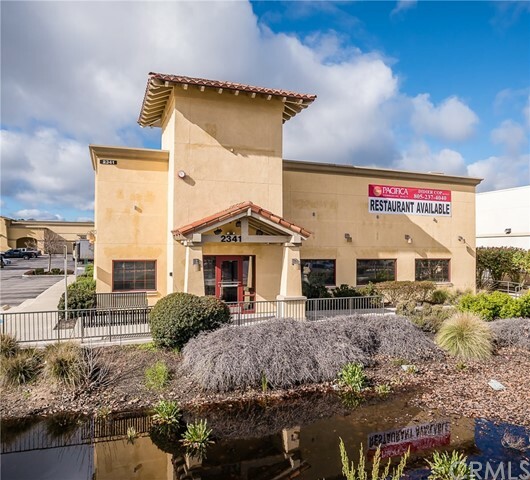 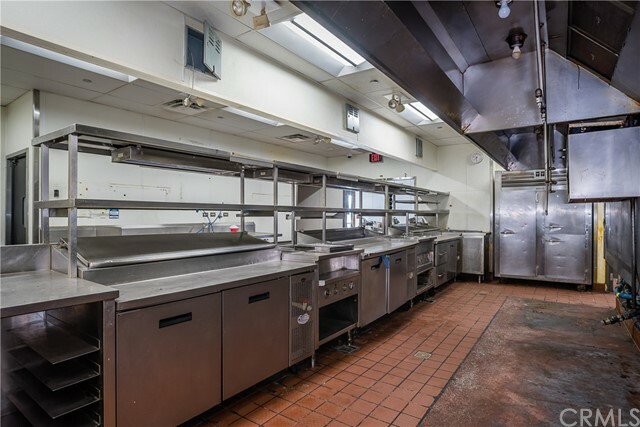 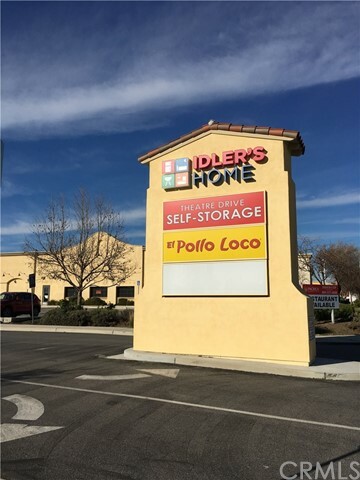 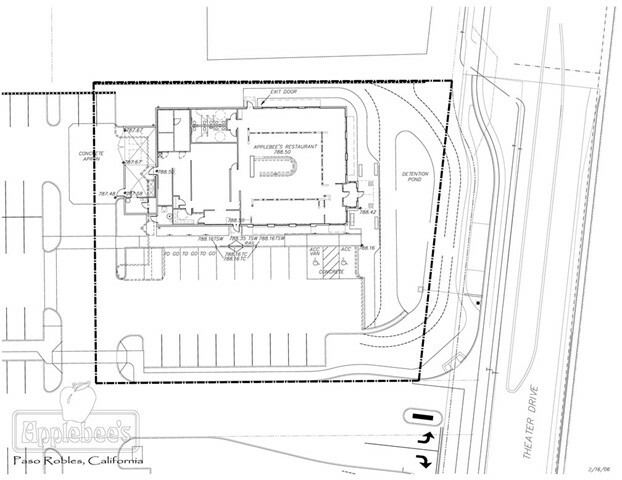 This incredibly well and extensively build-out space is ready to welcome a sports bar, tap room or full-service restaurant operator. 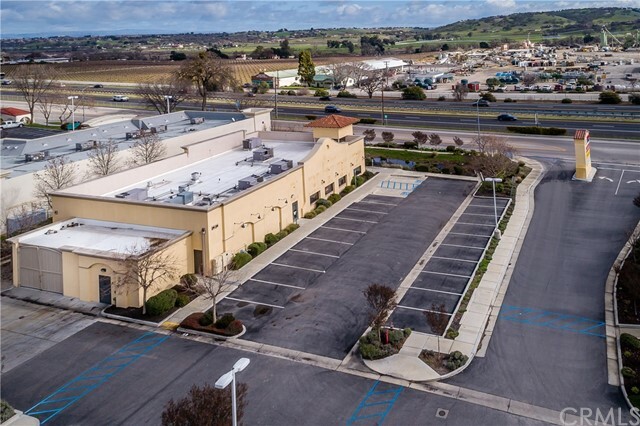 There is also a hard to find Type 47 Liquor License available to purchase simultaneously.The building is located next to the Crossings anchored by Target, Ross, Michaels and close to El Polo Loco, Starbucks, Chilis, Blaze Pizza, Carls Junior with high HW 101 visibility.